A rich formula to calm sensitive skin or a wonderful night care for normal skin. Lavender has been known for centuries for it’s calming and relaxing effects in aromatherapy. Combined with licorice root to calm irritations and redness and strengthen the skin overnight. Other precious oils include olive oil, inca inchi oil (high in Omega 3,6,9), herbal squalane (skin tightening & firming property) , sunflower oil & coconut oil. It is certainly is a rich formula which feels rather luxurious. In saying so, it is light and absorbs quickly into skin. 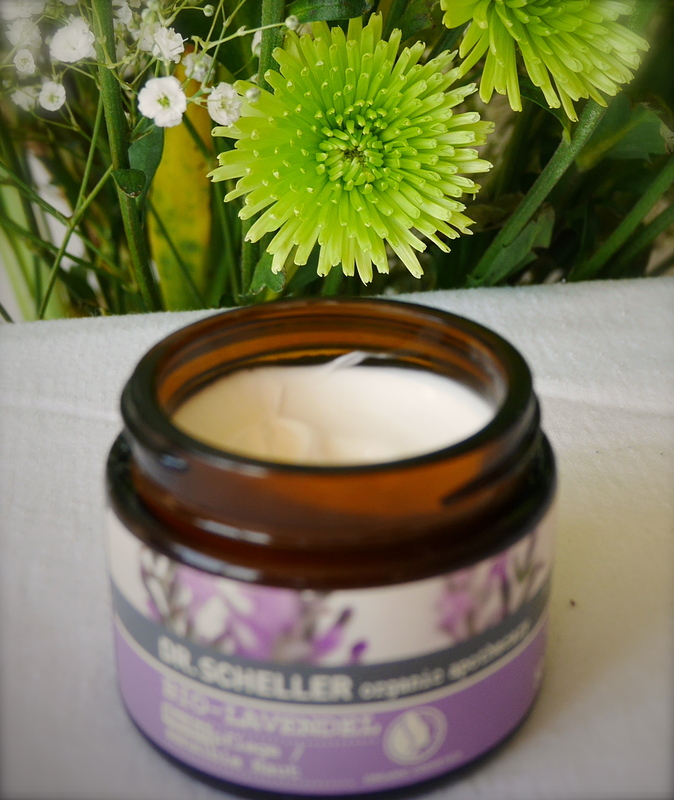 For you to love this moisturizer you’ve gotta love the scent of lavender. If you do, you’ve hit jackpot as it smells heavenly and in some way it’s calming and soothing for me. No breaking out situation at all. The pot has lasted me a while, as little goes a long way. 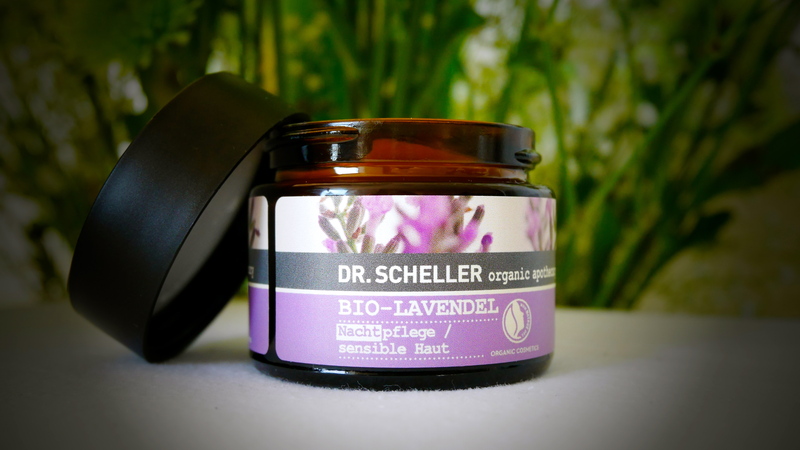 Dr Scheller claims its perfect for sensitive to normal skin. Personally I’m combination, dehydrated and odd breakout prone skin but the cream din’t cause any issues at all. Usually I wear it on top of The Body Shop Vitamin E Serum in Oil (review coming soon) and next morning skin looks plump, well rested and overall healthy & glowing. You can find the right face care line for a whole range of different skin types. You will know what the right line is because the products feel great when applied and your skin still feels great hours later. As well as products for day or night use or for the eyes, our indulgent face masks and highly effective serums give your skin a radiant beauty.